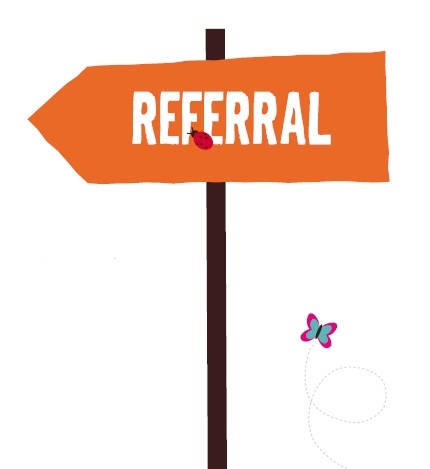 A referral for someone to come and live at one of our adult residential services comes through the authority that will be funding the placement. The authority is asked to provide relevant information which we review to ensure that we are a suitable option for the referred person. People have a thorough, confidential assessment, free of charge before potentially coming to one of our services. The assessment covers a wide range of health and social issues to help ensure the service is able to meet the person’s needs. The assessment is used as a basis for their initial personal plan, should they come to one of our services. The assessment is carried out by members of the team from the service concerned including clinicians and care managers. They arrange to meet the person and as many people centrally involved in their lives and direct care as possible, to see how best their needs and wishes can be met. This is the start of the person-centred planning process that ensures each person is treated as an individual. If it is felt that one of our services is the best option for the person, the authority funding the placement is informed and the transition process begins. This will be managed by a senior manager from the relevant service who will work with the person, their family/carers and the placing authority to ensure the move is as stress-free as possible. We recognise that moves can be difficult for families, parents and carers too. We seek to understand and value family input and insights into this process, as a vital part of supporting the best transitions possible. We would be delighted to welcome you should you wish to visit our any of our services to find out more about this process and to ask any questions. Please give us a call on freephone 0800 055 6789.